Annie and her husband Tom, have two healthy sons, but following each of their births, Tom nearly lost his wife to severe complications. “I really worried that I was going to die,” says Annie, who underwent several emergency surgeries, multiple transfusions, and at one point, required resuscitation. What would cause a woman to possibly die after giving birth? Watch the video above to learn more, then visit GetHealthyStayHealthy.com to learn what to watch for and how to help reduce the risk of complications that can lead to maternal mortality. 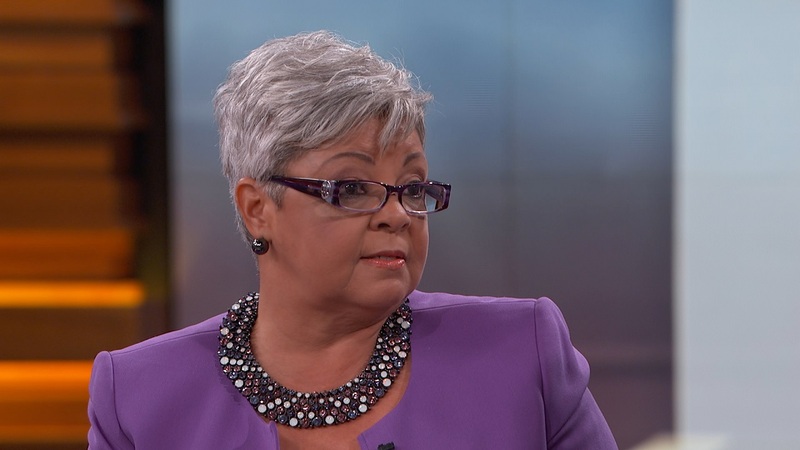 Get Healthy, Stay Healthy with Pfizer's Freda Lewis-Hall, M.D.